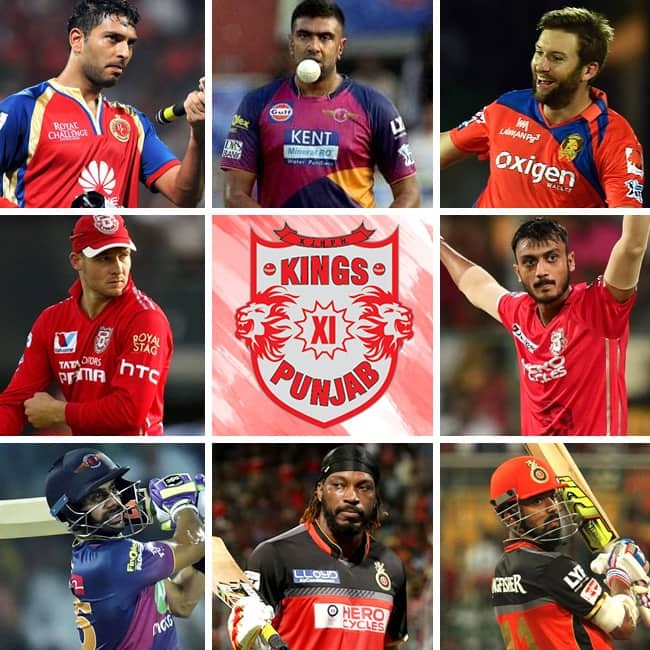 New Delhi: Kings XI Punjab (KXIP) started the Indian Premier League (IPL) 2018 auction on an aggressive note and went for almost all the marquee players on offer. However, their bids were surpassed by other franchises who used Right to Match (RTM) cards. However, KXIP managed to build a decent looking side. Indian opener KL Rahul was KXIP’s costliest buy. The right-hander, who played for Royal Challengers Bangalore (RCB), last season was picked by Punjab for whopping INR 11 Crore. The Punjab-based side also managed to pick Ravi Ashwin, thus strengthening their spin department. Using RTM cards, Kings XI brought back aggressive middle-order batsman David Miller, fast bowler Mohit Sharma and Australian all-rounder Marcus Stoinis. KXIP also were successful is picking Aaron Finch and Andrew Tye as one of their overseas players. Interestingly, KXIP didn’t use RTM or tried to buy fast bowler Sandeep Sharma who has done very well for the franchise in the past seasons. The pacer was eventually picked by Sunrisers Hyderabad (SRH). Kings XI also managed to pick out of favour India batsman Yuvraj Singh for his base price. The left-hander has in the past represented the franchise. Not only Yuvraj, KXIP snapped Chris Gayle for his base price after the batsman was unsold twice. Axar Patel, KL Rahul, Ravichandran Ashwin, Andrew Tye, Aaron Finch, Marcus Stoinis, Karun Nair, Mujeeb Zadran, Ankit Singh Rajpoot, David Miller, Mohit Sharma, Barinder Singh Sran, Yuvraj Singh, Christopher Gayle, Ben Dwarshuis, Akshdeep Nath, Manoj Tiwary, Mayank Agarwal, Manzoor Dar, Pardeep Sahu, Mayank Dagar. 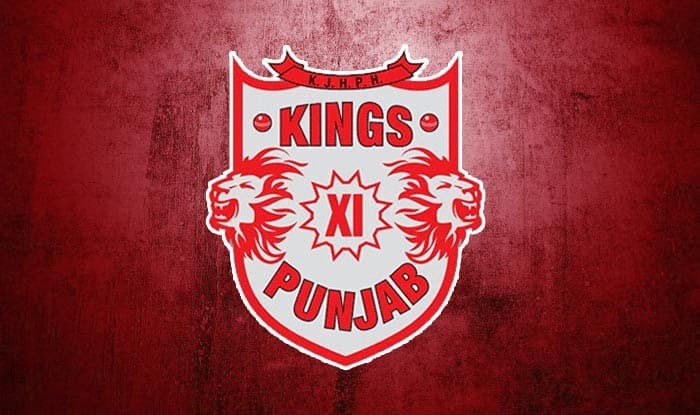 KXIP squad so far: Axar Patel (retained 12.5 Cr), R Ashwin (7.6 Cr), Yuvraj Singh (2 Cr), Karun Nair (5.6 Cr), KL Rahul (11 Cr), David Miller (3 Cr), Aaron Finch (6.2 Cr), Marcus Stoinis (6.2 Cr), Mayank Agarwal (1 Cr), Ankit Rajpoot (3 Cr), Manoj Tiwary (1 Cr), Mohit Sharma (2.4 Cr RTM), Mujeeb Zadran (4 Cr), Barinder Sran (2.2 Cr), Andrew Tye (7.2 Cr), Akshdeep Nath (1 Cr), Ben Dwarshius (1.4 Cr), Chris Gayle (2 Cr).